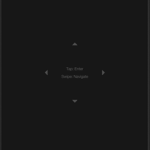 RobotekBack to BlogOh My Heroes! 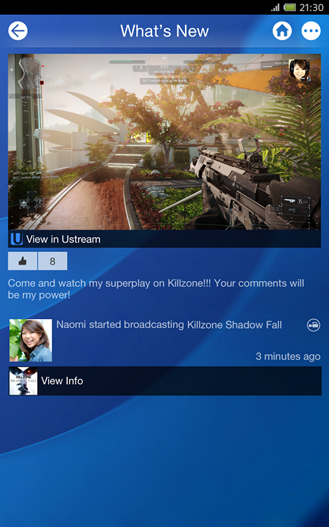 Take your PlayStation® experience with you on your mobile device with the new PlayStation®App! 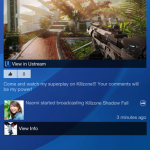 Always be ready to game with features that keep you connected to your gaming friends and the games you love to play. 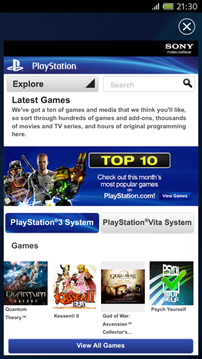 Push games from PlayStation®Store to your PS4™ system and be ready to game at home. 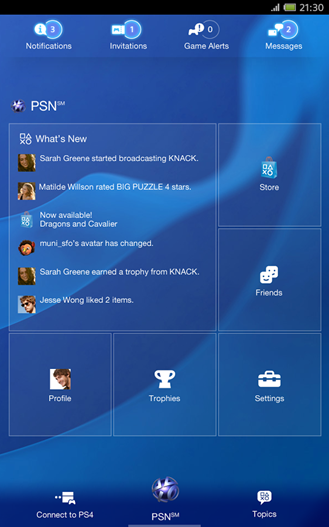 · See what your friends are playing, compare trophies, and view your profile or recent activity. 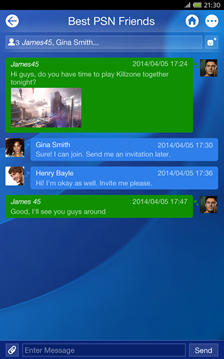 · Chat with your friends; receive notifications, game alerts, and invitations, and then use your mobile device as an on-screen keyboard for your PS4™ system. 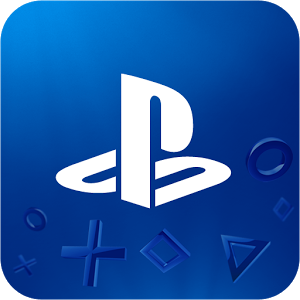 · Browse PlayStation®Store, pick-up the latest hit games and add-ons, and then push them to your PS4™ system so they are ready when you get home. 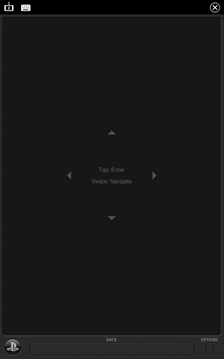 · Take advantage of the in-app second-screen features, when available, for greater challenges and control. 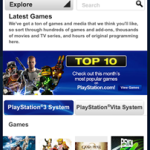 · Quickly access PlayStation® system guides, manuals, and PlayStation.Blog. 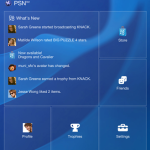 A Sony Entertainment Network account and PS4™ system are required to use all of this application’s features. 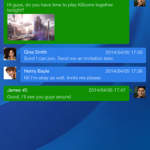 This application has been updated.